National security officials working in President Donald Trump’s administration are reportedly considering building an ultrafast, nationwide 5G network within the next three years. Officials say the move would protect the country’s wireless systems from Chinese spying and economic threats. Details of the plans were unveiled in a memo and PowerPoint presentation created by a senior National Security Council official and reported by Axios. The documents obtained by Axios argue that a centralized 5G system would be easier to protect from cyber threats. The memo called the nationalization of 5G the “first great leap” into the information age. The documents suggest two options for how a centralized nationwide 5G network would be built and paid for. The first (and quickest) way for the plan to be adopted in the U.S. would be to have the government pay for and build a network itself. The second (which could take longer and cost more, the memo argues) would be to have wireless providers build their own 5G networks that compete with one another. Government control of 5G infrastructure would be unprecedented, since the industry is historically controlled by private operators. Axios noted that AT&T and Verizon have both announced plans to deploy 5G networks to customers. AT&T began rolling out 5G service at the start of the year. 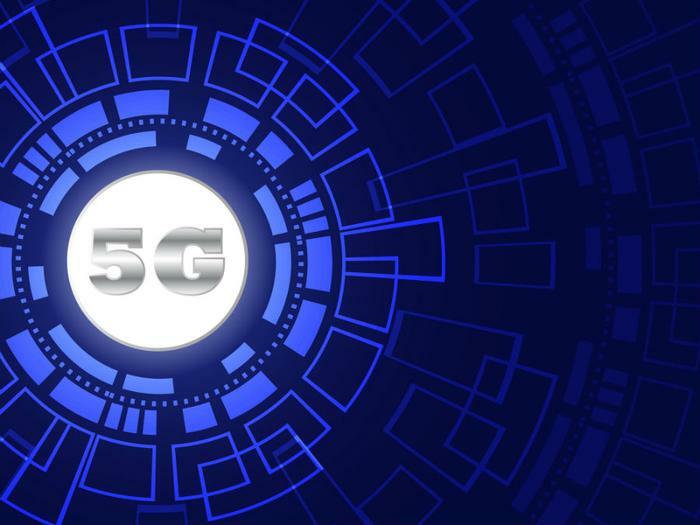 Although the plan calls for 5G networks to be rolled out within a three-year timeframe, experts told Axios that it will likely take as long as a decade to be fully implemented. Earlier today, FCC chair Ajit Pai opposed the Trump Administration’s plan to allow the government to control the nation’s 5G network. “I oppose any proposal for the federal government to build and operate a nationwide 5G network. The main lesson to draw from the wireless sector's development over the past three decades — including American leadership in 4G — is that the market, not government, is best positioned to drive innovation and investment,” he said in a statement.